We usually see its golden beauty glide effortlessly to and fro the water. Goldfish is one of the most common aquarium pets. However, how much do we really know about these golden-scaled beauties? Can goldfish see you? Can goldfish see outside the tank? How long do goldfish live? Look no further for here are five goldfish facts that will sate your curiosity. Goldfish Fact #1: They can see more colours than humans can. When feeding goldfish, do you notice how it easily reacts to the movements in the water? This is because it can see more colours than us. A goldfish is a visual hunter; therefore it heavily relies on its sense of sight in order to find food. Unlike the human eye, goldfish eyes can see four primary colours. It does not only see the colours red, blue and yellow, but also ultraviolet (UV) light. The ability to see UV light is extremely useful to the goldfish since it goes through the water better than light noticeable to humans. Goldfish easily notices any movement happening to the water through the UV light. However, even if it has a higher colour perception than we do, a goldfish cannot see very far. It is because both of their eyes are located on each side of their head. This answers the question if goldfish can see you. Goldfish Fact #2: They were originally kept for food and not as pets. The goldfish we see today is a domesticated version of a wild carp found in East Asia. It was named “chi” and was also considered one of the most common fish consumed in China. Chi was originally silver-grey in colour; however, oftentimes genetic mishap would yield a fish that has brilliant red, yellow or orange scales. Unluckily, bright colours easily attract unwanted attention from predators. The differently coloured chi usually ends up being eaten by these predators. On the ninth century, many Chinese people—mostly Buddhist monks—began to keep chi in ponds. This stems from the Buddhist tradition that considers setting an animal-free especially if it is rare as a good deed. It became a familiar practice in China to set a uniquely golden-coloured chi on ponds instead of ending up being stewed in pots. Later on, they were selectively bred in order to produce offspring with different colours, unique appearances and ornate tails. 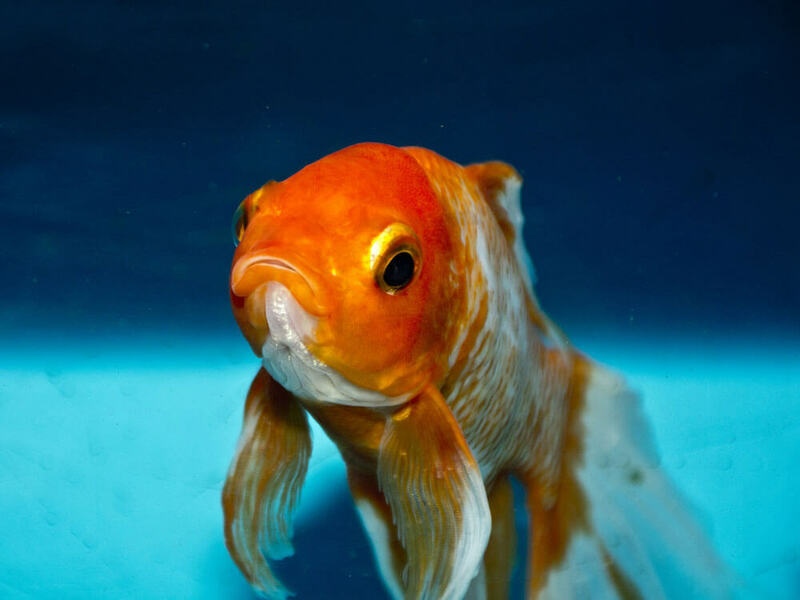 They were greatly admired for their astounding features and eventually, they came to be known as goldfish. Goldfish Fact #3: They have long lifespans. How long do goldfish live? Most of us think that a goldfish has a short lifespan. Little do we know that they can live up to forty years old! Goldfish are actually one of the longest-living fish out there. The environment where a goldfish is kept and nurtured plays one of the most important roles in lengthening its lifespan. The common cause of a goldfish dying at a young age is because they lack proper care and nurturing. 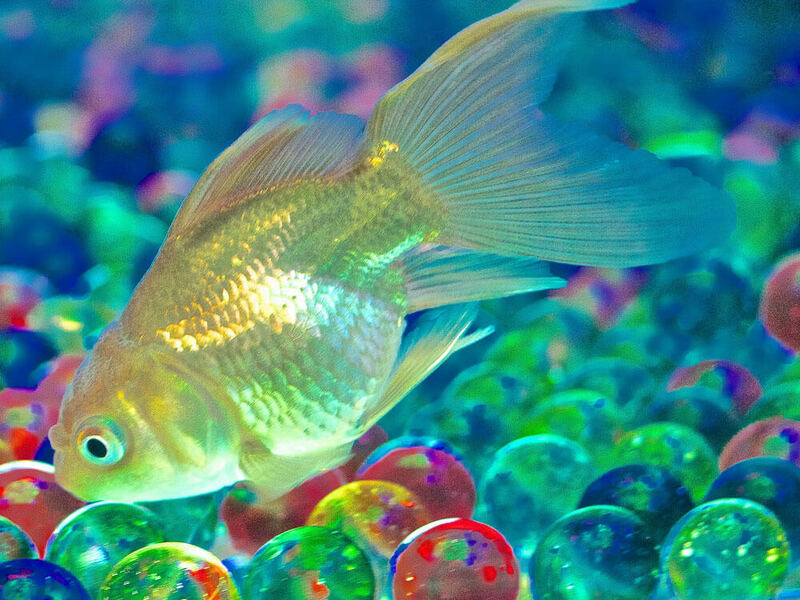 Goldfish kept inside a fishbowl have the tendency to live the shortest, which only on average reach up to five years. As for goldfish living in aquariums, they can live up to ten years. The goldfish that live the longest are the ones that are kept in a fish pond. They can live up from twenty to forty years old. This happens often for plainer breeds of goldfish because they seem to be tougher than the fancier variety. Goldfish Fact #4: They don’t have stomachs. Have you ever asked yourself why goldfish have a fast metabolism? Well, the answer is because they don’t have stomachs. Without it, they cannot store the food that they ate inside their body for long periods of time. In order to compensate for the lack of stomach, the goldfish’s digestive tract is almost twice the length of its body. The different parts of the goldfish’s intestines do the job of the stomach. As the food is consumed, it moves swiftly towards the goldfish’s digestive system. Since there is no stomach within its digestive system, the food is quickly broken down and nutrients are quickly absorbed. Then, the goldfish produces its waste. It is important to remember this fact, especially when choosing the right food for your goldfish to keep it happy and healthy. Feeding your goldfish with soft foods which are broken into smaller chunks is the safest choice. It is also a good idea to feed it small meals per day rather than one big meal. This allows the goldfish stomach to easily digest it at a fast pace. Goldfish fact #5: They are an invasive species. Some goldfish breeds are more resilient than others to the point that they can be considered as pests. 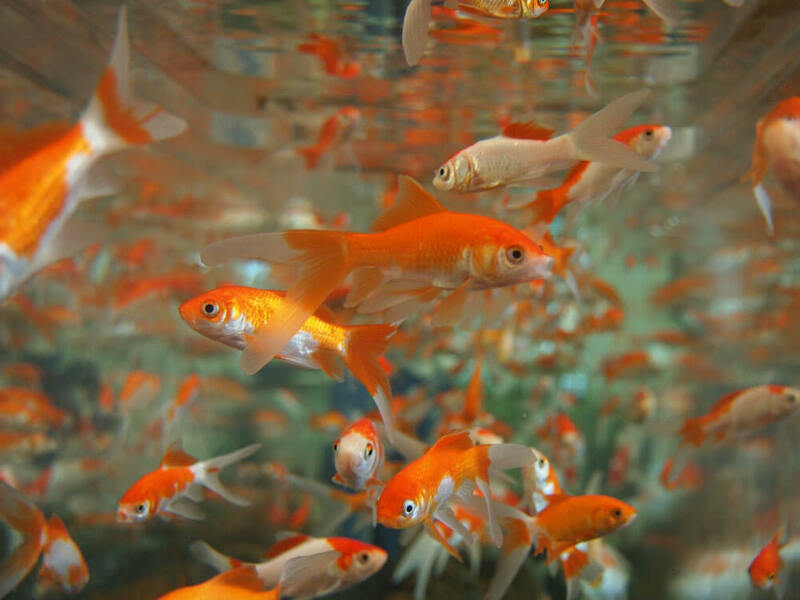 Golden, fairground, brown, shubunkin, and lionhead are some of the most invasive goldfish varieties as told by one study in the UK. 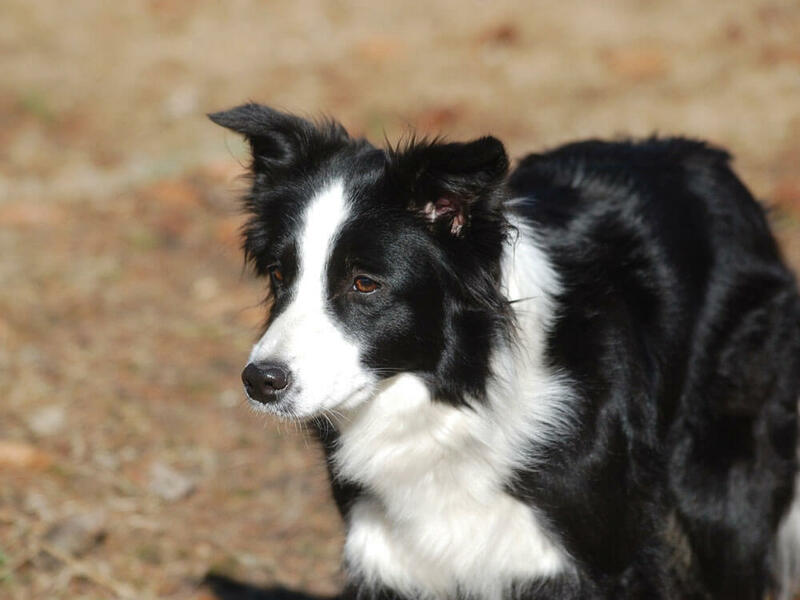 These breeds may tend to over-forage which can lead to the loss of different aquatic plants. It also spells trouble for other aquatic creatures that share the same diet with these goldfish breeds. It can lead to scarcer food options for these animals. To make matters worse, another study suggests that some of these goldfish breeds kick up too much mud to the point that other species find it hard to find food. 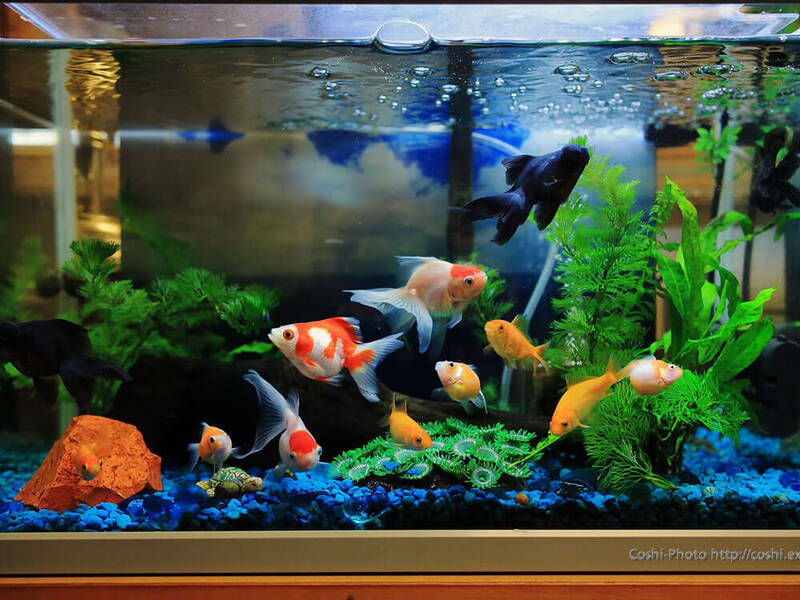 Goldfish may be a common aquarium pet, but they are far from boring, aren’t they? There is more to them than just their beautiful golden scales and flowy skirt-like tails.